The second coming of Carly Rae Jepsen is here and we don't ever want her to take a break again! It took Carly a little while to come back after her breakthrough hit 'Call Me Maybe' however when she dropped 'I Really Like You' in 2015. the world fell in love with her all over again. 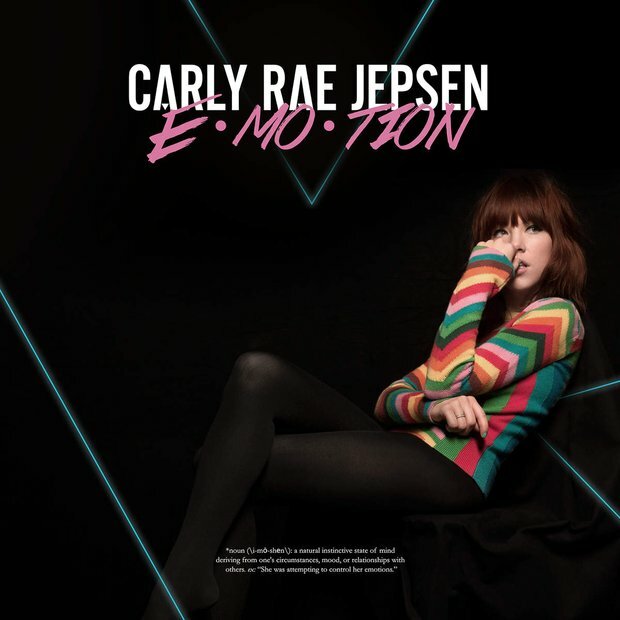 'Your Type' will act as Carly's fourth single from her album 'Emotion'.